The goal, to create something refreshingly unique; a company focused on storytelling that allows for the unification of modern day cinematic sensibilities all the while adhering to the demands and challenges of producing a live or multi-cam concert film. 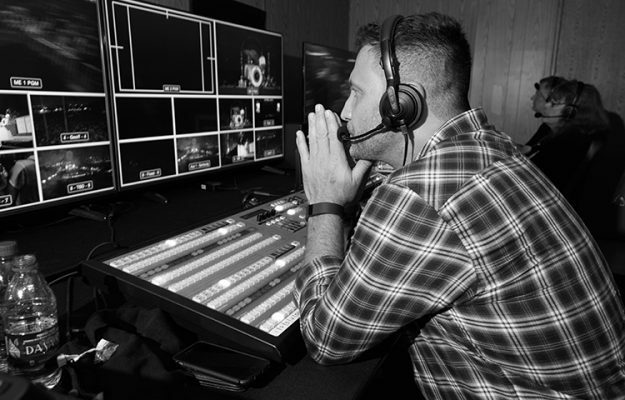 In 2016, Veteran Executive Producer / Director, Mark A. Ritchie formed Sonic Films in response to an overwhelming demand for Cinematic Live Multi-Cam Concert Films and Music Specials. Although Sonic may be new by name, Ritchie has spent over two decades working for the Music Industry, Feature Films, Commercials, Network Television and Live Broadcasts. 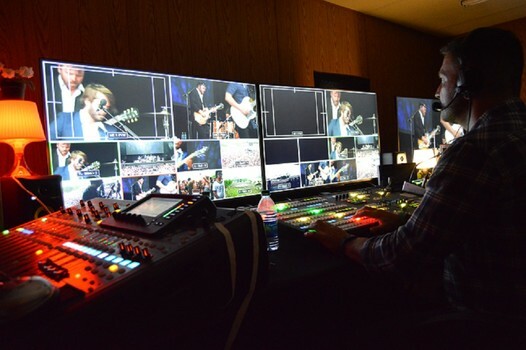 Sonic Films hand picks the most experienced entertainment veterans who have spent a lifetime producing Multi-Cam Concert Films and Live Television Events. The collective experience and dedication of these industry leaders is what continually sets us apart from the sea of mediocre multi-cam productions. Rather then being intimidated by change, Sonic is continually pushing towards the adaptation of new and emerging technologies and workflow. Embracing State Of The Art Super 35mm and hybrid 2/3” Camera systems, working in stunning 4k acquisition, and immersive 360 VR, is just part of our everyday process. Ultimately, we have an insatiable passion for what we do. The people we surround ourselves have become our closest friends and extended family. Our ability and experience to work seamlessly with Talent, Labels, Tour Management, Lighting, Staging, & Audio are all just part of what we do to ensure the best possible experience, all the while crafting the perfect environment for a collaborative and stress free environment. Maroon 5 Live | Chicago H.O.B. The rain just made that last set the best so far says, Mark Ritchie. In a small trailer backstage, a wide screen shows a live feed from multiple cameras sweep the Gov Ball stage on the festival grounds and the audience. The set Ritchie is referring to was of Haim, an all-girl indie rock trio that just finished up after an intense, unexpected downpour broke 15 minutes into them playing. "The clicking sounds are the result of several well lit buttons being pushed as Mark Ritchie, Governor Ball director, talks to his camera crew as Lord Huron performs a 60 minute set on Saturday. Lord Huron took the main stage at 4:45, and for the next hour, Mark is the conductor of the most intrinsic visual orchestra in New York. 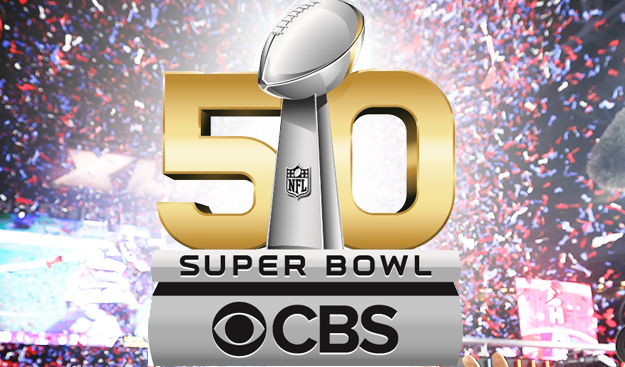 SUPER BOWL’S GREATEST COMMERCIALS 2016 is being produced by IMG Productions, JUMA Entertainment and Robert Dalrymple Productions. Robert Horowitz and Steve Mayer are the executive producers, Tony Lanni is the co-executive producer and Robert Dalrymple is the producer. Mark Ritchie will direct. 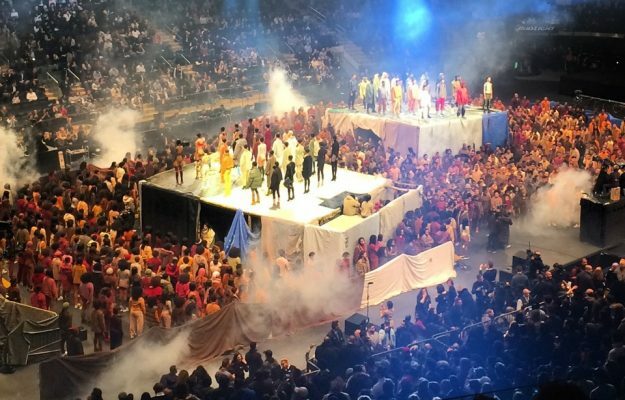 To unveil Kanye West’s YEEZY Season 3 fashion collection, the artist combined the show with the premiere of his new album “The Life of Pablo” in a live broadcast from sold-out Madison Square Garden in New York City. Moving Image & Content (MIC) was tapped to execute the sensational event that would be streamed to over 750 cinema screens in 26 countries as well as online. We are always looking for talented and dedicated people to join our team! If you're in the Los Angeles area and would like to inquire about a position at Sonic Films, please send us your resumé and the position for which you are applying. Please no solicitors or agencies. © 2019 Sonic Films - Live Concert Films & Documentaries. All Rights Reserved. Coded by N32D Inc. with in the USA.